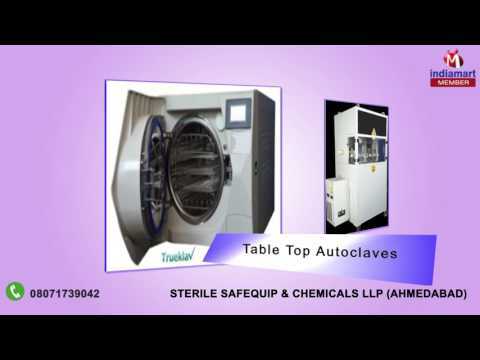 Sterile Safequip And Chemicals Llp has gained regard among the prominent manufacturers, traders, exporters and importers of an extended collection of ETO Sterilizer and Autoclave Machine within the few years of its incorporation in 2014. 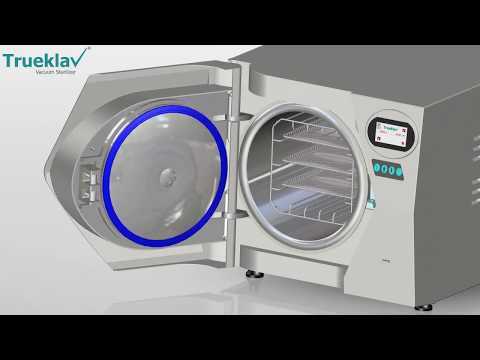 We are offering a large assortment of ETO Sterilizer, Steam Sterilizer, Autoclave Machine, Laboratory Sterilizer, Dental Autoclave, Rectangular Sterilizer, Hot Air Sterilizer and Plasma Sterilizer. 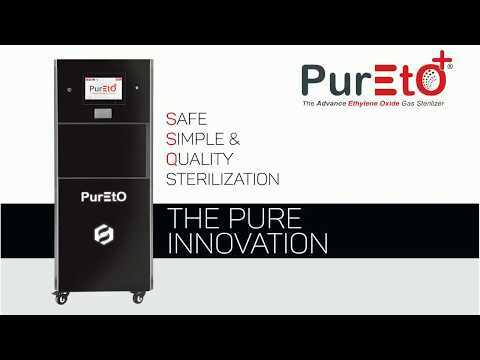 The offered products are designed using quality tested materials. 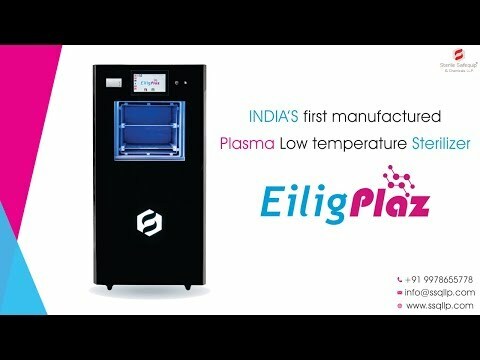 Apart from this, we are offering these products at budget-friendly prices within the committed period of time.